We are officially heading into the 3rd month of this year, so it’s time to check in with my New Years Resolutions. I can honestly say that for some of them, it’s probably the longest that I’ve ever stuck with a resolution, while with others, I need to get my behind in gear! Resolution #1- Be healthier in 2017. With this resolution it was 2 fold… both being physically healthier by losing weight, and by being mentally healthier. For the weight, I lost 13 pounds in January, but only 1 in February. While I am continuing in the right direction, I know that I could be better about logging my food, and I got sloppy in my food choices. I know that I am more successful when I log my food because it holds me accountable. I want to do better in March with this. As for mental health, February was stressful with events at school, but I have been working on techniques for stress reduction. Am I still a little nutty, absolutely… but mental health is a journey. Resolution #2– BLOG MORE! I have been making a genuine effort to be more consistent in my blogging this year, and I am succeeding! In January I did 11 posts, and in February 12 posts!! 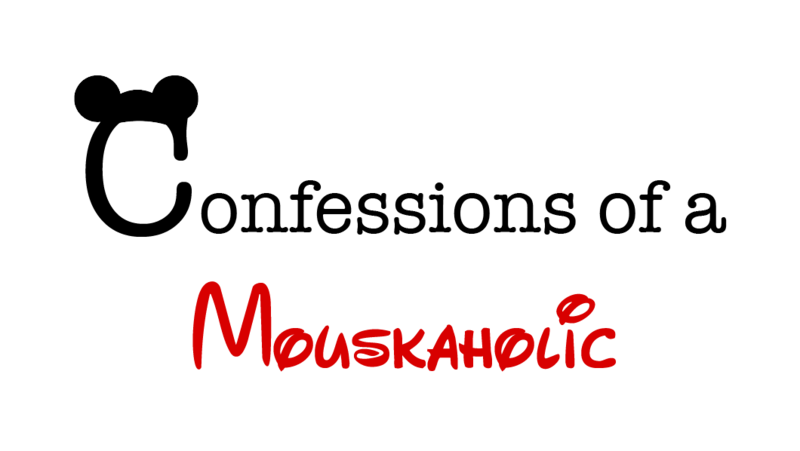 In addition to blogging more, Mr. Mouskaholic and I added a YouTube channel, as well as increased social media presence! You can now subscribe to our YouTube Channel, Follow on Facebook, Twitter and Instagram (Check out all the handles at the bottom of this post!) I really want to keep up the momentum that I’ve built in the past two months as well as keep up with our monthly (for right now) YouTube posts! Resolution #3- Earn more Swagbucks in 2017. February is a short month, but I still managed to earn $30 in gift cards towards our Disney vacation! While that is behind last year’s average of $48 per month, overall, my yearly average is still a little higher than last year, at $52.50 per month so far! If you are interested in learning more about how Swagbucks can help you save for your Disney trip, CLICK HERE. Resolution #4- Continue to have new experiences at Disney in 2017- When I last posted at the end of January, I talked about new restaurants that we have reservations for. In addition to trying new restaurants, we are VERY excited that Pandora will be opening at Animal Kingdom, and that the new Rivers of Light show will be available at Animal Kingdom when we’re down there! The parks are always changing and we are excited for the new experiences! Resolution #5- Book more trips with Charming Travels LLC- Super excited that I just booked another trip for an awesome family! I love helping people plan their Disney vacations! It brings me so much joy! Resolution #6- Run a Half Marathon- I STILL haven’t even started to work on this goal yet. I live in Ohio, so I will blame the weather lol! I have gotten 13 pounds off so that’s less to carry around when I run. I did decide that I want to run the Akron Half Marathon and maybe in March the weather will be better enough to start training!